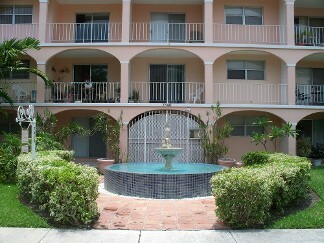 Experience the casual elegance of Key West architecture and Miami living when you choose one of these apartments. Our South Miami and Kendall area apartments are within walking distance to Metrorail, a short distance to expressways and main thoroughfares, making your commute as simple as can be. Lounge on the sundeck by the tropical pool, relax in the patio courtyard or enjoy nearby world-class shopping and dining. At our beautiful apartments, you can do it all. 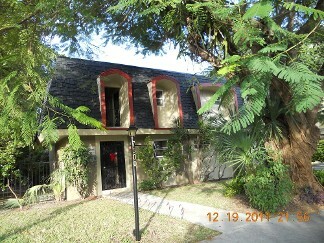 Here you are just minutes from The University of Miami, South Miami Hospital and Baptist Hospital. 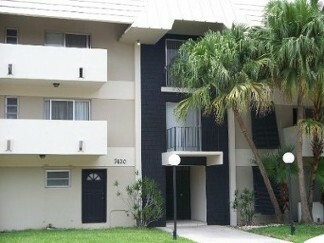 Our apartments in South Miami and Kendall areas offer leases of 12 months in length and has a NO pets policy. 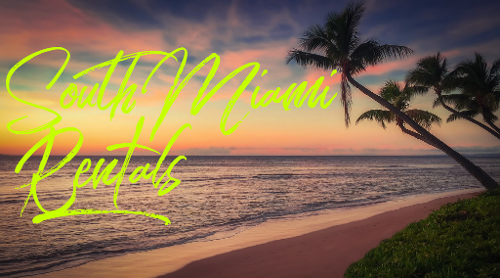 When you're on the hunt for an affordable but luxurious apartment, look no further than South Miami Rentals. Each and every one of our enviable apartments boasts a variety of amenities you're sure to love. 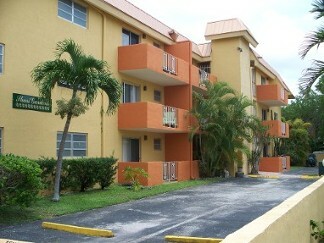 The following showcases the amenities available at our various properties in the South Miami and Kendall area.